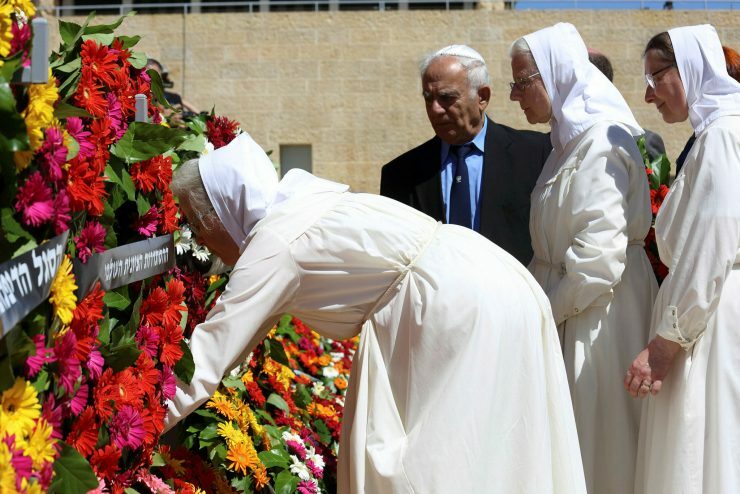 Nuns place flowers on the memorial in Yad Vashem in Jerusalem. 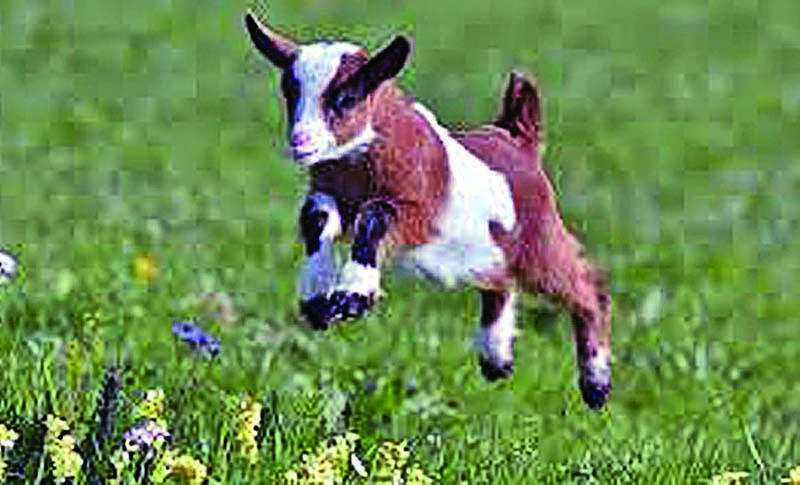 May 5, 2016. Yad Vashem, Israel’s official Holocaust memorial in Jerusalem, on Monday “commended” the Vatican’s decision to open the Pius XII Archives, covering the years 1939-1958, and specifically those of the Holocaust. “For years, Yad Vashem has called for the opening of these archives, which will enable objective and open research as well as comprehensive discourse on issues related to the conduct of the Vatican in particular, and the Catholic Church in general, during the Holocaust,” Yad Vashem stated. “Yad Vashem expects that researchers will be granted full access to all documents stored in the archives,” it added. Speaking at the Vatican during an audience with members of the Vatican Secret Archive, Pope Francis announced that the Vatican will open the archives on Pope Pius Xll in a year from now, in March 2020. “The Church is not afraid of history; rather, she loves it, and would like to love it more and better,” he underscored. Pope Pius XII, the World War II-era pope, has been accused by many of having been a Nazi sympathizer who failed to act to save Jews from the Holocaust. The Vatican has long claimed that Pius used behind-the-scenes diplomacy in a bid to save Jewish lives and in an attempt to protect Catholics under Nazi occupation. The archives are supposed to shed light on his Holocaust-era actions.